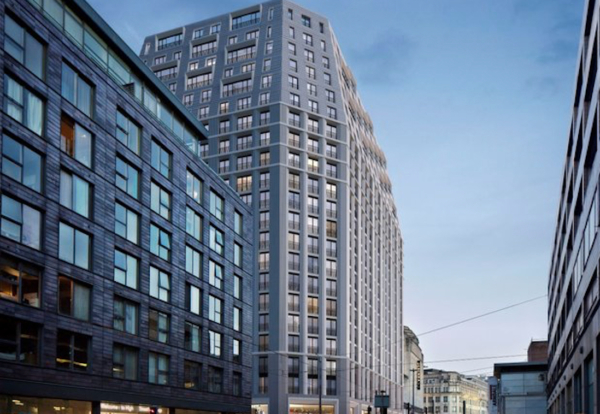 Developer CEG has submitted plans for a major 21-storey residential scheme opposite the Arndale Centre in central Manchester. The £79m proposal would see a predominantly vacant 1960s building at 20-36 High Street redeveloped to deliver 361 flats in a grand mansion block. 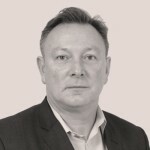 David Hodgson, Head of Strategic Development – North for CEG, said: “This is an exciting regeneration opportunity, delivering a design that is befitting of this gateway site and reflects High Street’s former vibrancy and importance in the city. The scheme will reopen the Stationer’s Court to become a public space connecting the High Street and the Northern Quarter. CEG has appointed FCB Studios, the architects behind Circle Square, Manchester School of Art, Manchester Metropolitan Business School and Murray’s Mills in Ancoats. 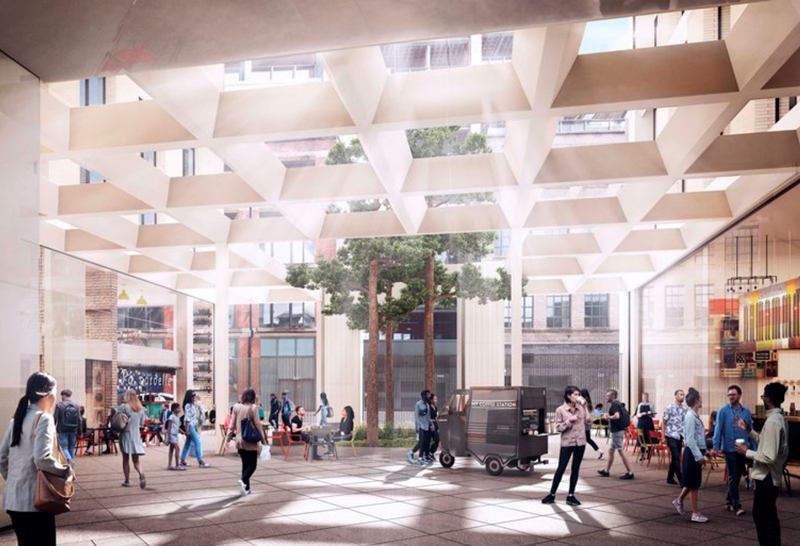 Alex Whitbread, Partner at FCB Studios, said: “Our design will create a grand mansion block at the corner of High Street and Church Street where the Northern Quarter and the city centre retail quarter meet. “The architecture refers to the City’s past, drawing on the adjacent Debenhams and historic office buildings such as Sunlight House to create a new building which is distinctly and proudly Mancunian.